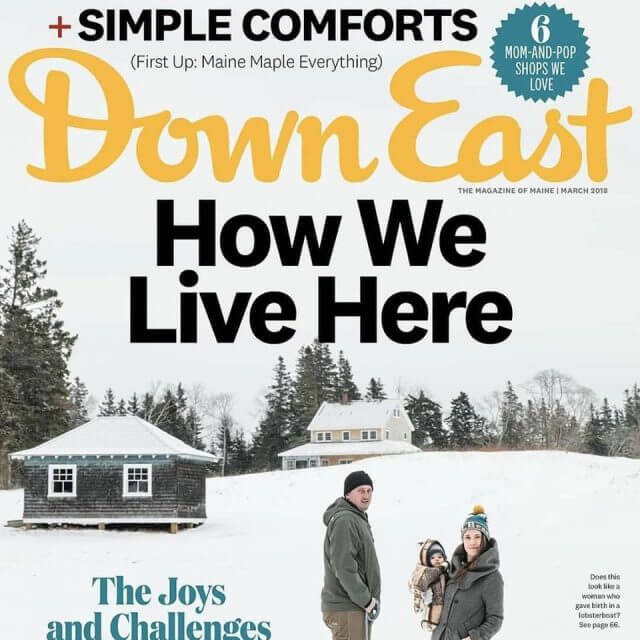 To create a perfect beer destination in Maine, we believe that you have to do your research first. Over the past several years, that is precisely what we’ve been doing. From Germany to Belgium to California, we have traveled all over the world visiting brewhouses and beerfests in hopes of bringing back the perfect formulas for our brewery. 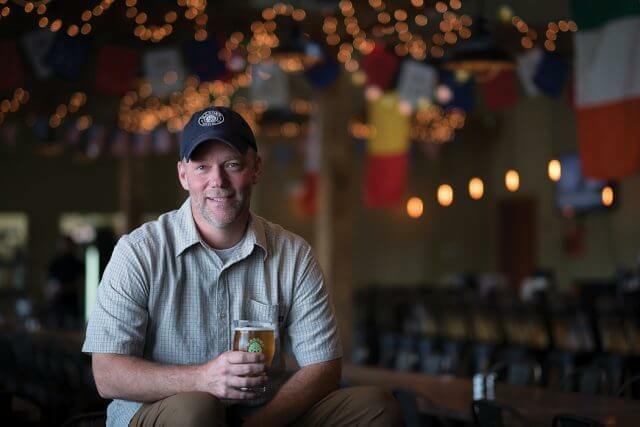 Memorable beer isn’t just about the taste; it’s about the experience, culture, and history of the beer that keeps craft beer lovers coming back for more. To those beer lovers: we believe that we have created an exceptional beer line packed full of world tradition and culture just for you. 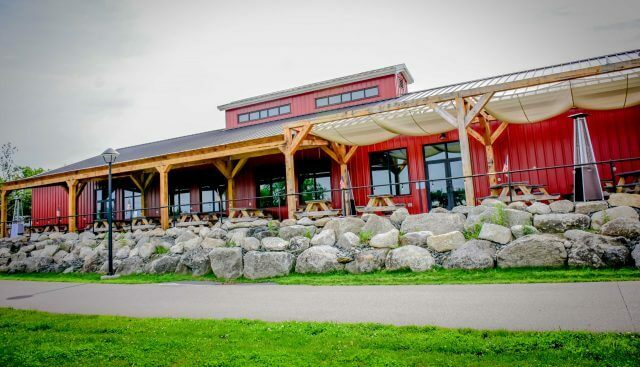 We are so excited to share our love of craft beer with the greater Bangor community and we hope to facilitate a new beer destination that is on the historical banks of the Penobscot River. 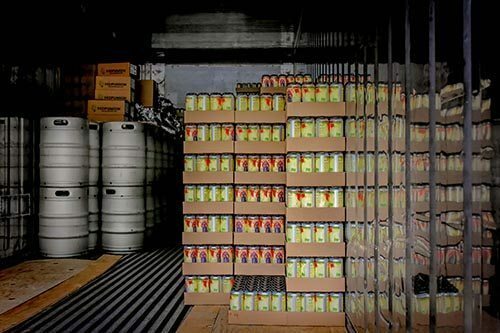 Find all of the cans on our site. —-> There are 11 total. 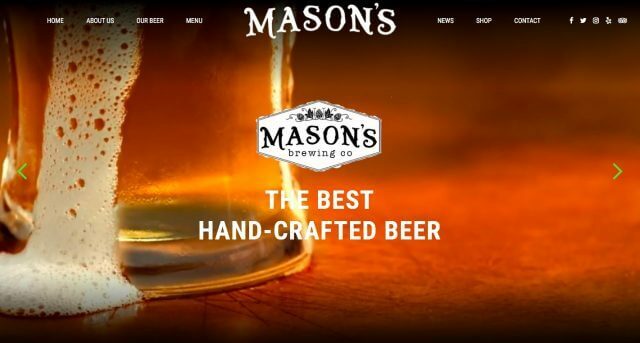 Great place to Go and Get some Awesome local Beers & Food thanks Masons for the Great Times shared! ! My most favorite place to eat and drink! The food is always excellent and so is the staff! Happy to have just become a mug club member too! Amazing food and atmosphere!!! And those brew hause fries!!! At least I think that's what they were called.... Awesome!! Awesome food, atmosphere, cocktails and beer selection! The atmosphere was wonderful and our waiter was amazing! He was attentive and very helpful. Both my husband and I have never had a better burger. They were both cooked spot on. We will definitely be back! Literally the best food I have EVER had in my ENTIRE life... If I could eat there every day, I would!! Masons would be your normal brew house with the exception of a few things. First, they do a lot of work for the community and charities around the Bangor area. Second, they are one of the most dog friendly places around. Third, the service has always been great. I had dinner at Mason' s last night for the first time with a few friends. I had no idea it existed until a friend mentioned it and I am so HAPPY that I do now. Our waiter, Zach, where did you get him??!! We wanted to take him with us. He is hilarious and loves what he does and is good at it! Give that boy a raise haha We will definitely be back! This is my new favorite place...and I live 4 hours away! Good food, great beer and a really nice atmosphere! We have been several times to have lunch and definitely have seen an improvement with the service. We have sat outside, inside at a table and at the bar. Waitresses are very attentive, and very pleasant!!! I think any new restaurant or pub is a work in progress, and Mason's is nailing it. Hope they continue too! Food is 5 star for sure. The Brew Haus Fries are to die for!! Great atmosphere, good food my husband and I both had burgers. DIRTY FRIES- YUM! I enjoyed the flavored iced tea, husband really enjoyed the beer! Will be back to try the beer myself after the baby comes! Looking forward to coming back in warmer weather to sit outside! DistributionWHERE CAN YOU FIND MASON'S BEER?